Sazerac lover, Peter Fischer, has always been genuinely inspired by famous drinkers such as Ernest Hemmingway, Buddy Bolden and New Orleans – the legendary birth place of the Sazerac, Ramos Gin Fizz, and of course, the Hurricane. Inspired by the culture, soul and sheer magic of New Orleans, The Swinging Cat is an underground small bar, sunk beneath the streets of Sydney’s CBD. Step away from the urban chaos and straight into this sleek cocktail bar to experience our version of New Orleans’ vibrant bar scene. 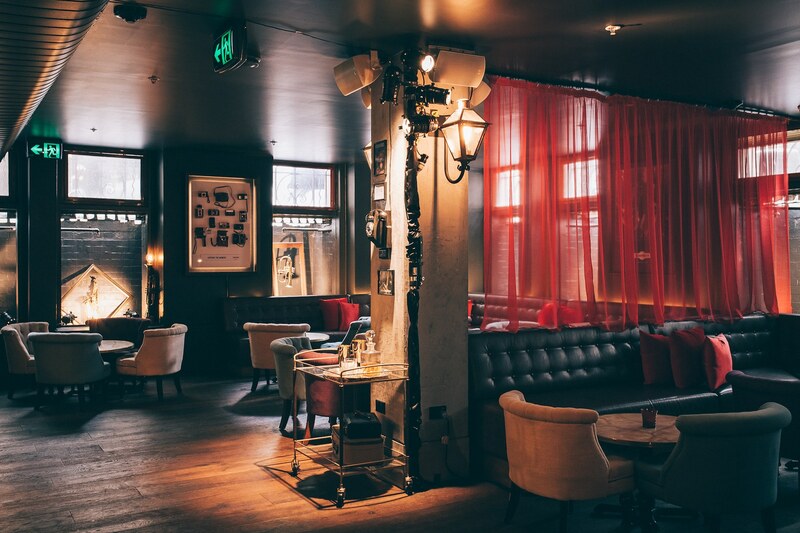 The interiors are reminiscent of New Orleans’ French Quarter; from the gas-lit street lamps to the velvet-lined entry, you’ll be transported straight to the corner of Rue Royal and Conti. Monday to Wednesday from 4pm – late. Thursday and Friday from 4pm – midnight. Saturday from 5pm – midnight. The Swinging Cat is located on the corner of Clarence and King streets, Sydney CBD, with the entrance being shared with Subway on King street. We hope you’re looking forward to the long Easter Weekend as much as we are! 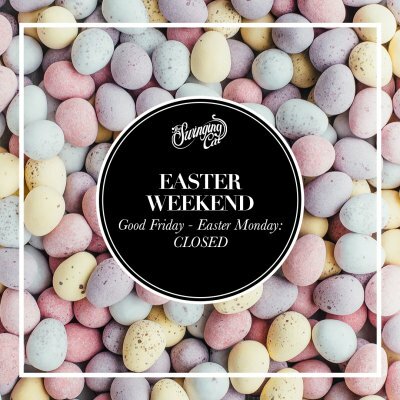 Please note, our phone lines and e-mails will not be monitored between Good Friday and Easter Monday however you can still make bookings for future dates by following this link. For all other enquiries, please e-mail us via [email protected] and our Reservations & Events Team will be in touch Tuesday 23rd.